Many moons ago, the idea of California fashion conjured up images of tan surfers and girls in bikinis. 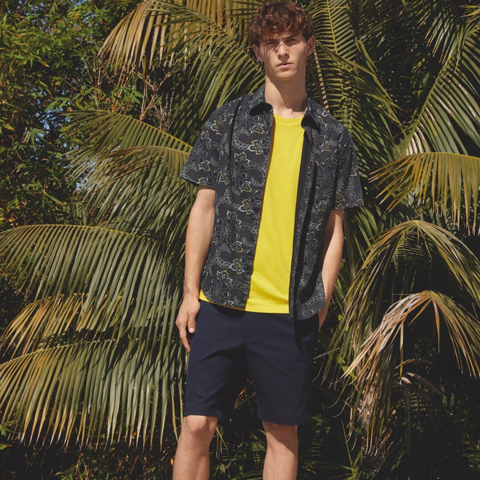 With many American fashion brands now headquartered on the West Coast, that laid-back Cali vibe has been revamped and elevated without sacrificing what has always been at its core – an easy breezy point of view. Case in point: Vince, which opens its doors next week at the best shopping mall in South Florida. Vince creates elevated yet understated pieces for every day. 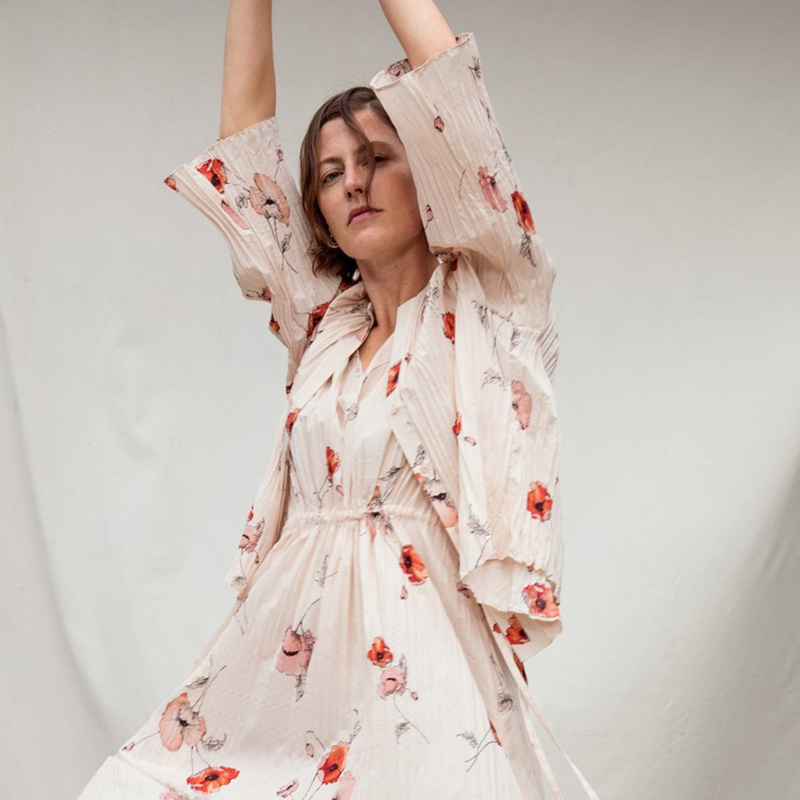 The collections are inspired by the brand’s California origins and embody an uncomplicated yet refined style that approaches dressing with a sense of ease. 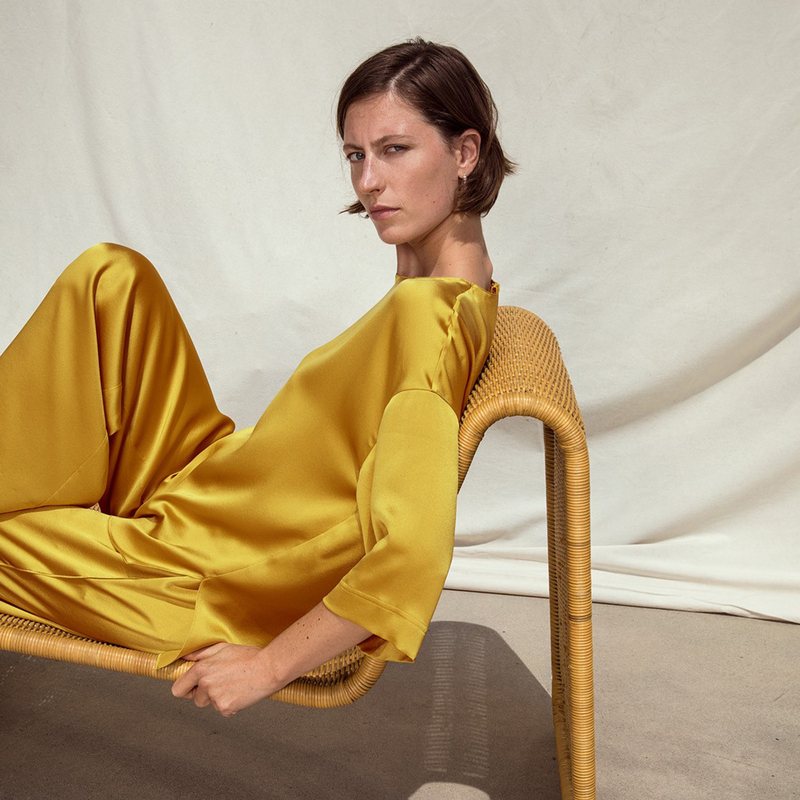 For Spring 2019, Vince’s palette for women is inspired by Pacific blues, earth reds, olive, poppy, and sand with plenty of luxe, summer-weight cashmere, several pant silhouettes, and some unique skirts (a cargo skirt can be worn with a t-shirt or elevated with a satin camisole for a night out). 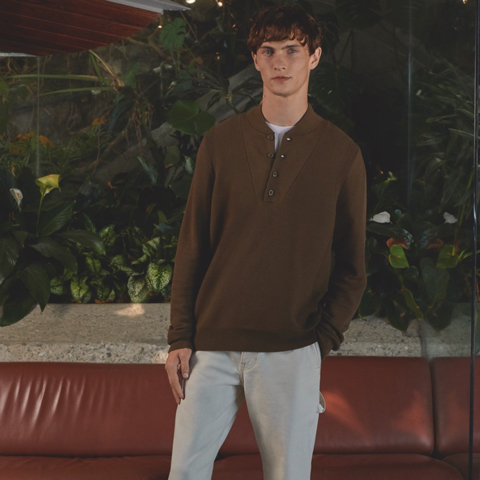 The men’s collection showcases modern and retro influences, streamlined silhouettes, luxurious textures, tech details, and military-inspired accents. Vince’s new shop at Aventura Mall will offer women’s and men’s ready-to-wear, shoes, home, and handbags.